The Clifton Club collection is expanding this year with two new automatic references: a GMT version for modern-day travellers and a bronze automatic version with a refined neo-retro look. 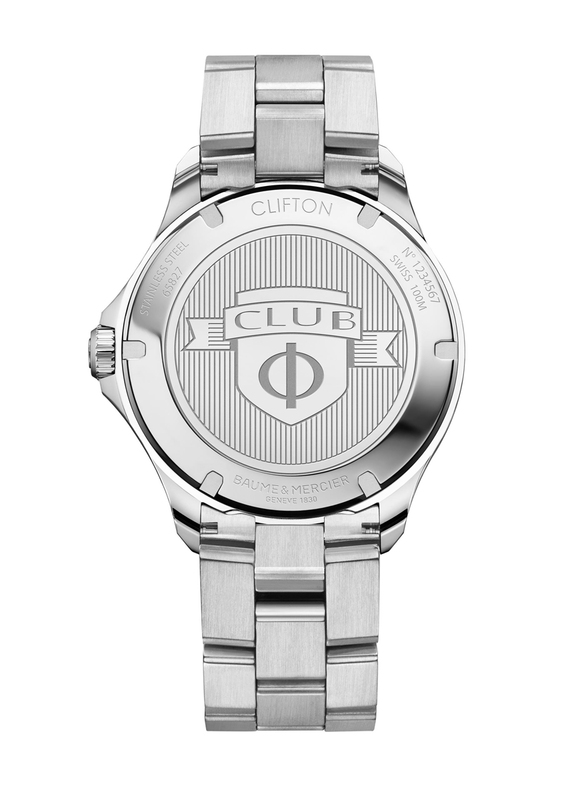 The Clifton Club GMT watch has been designed to accompany its wearers on all occasions, whether professional or personal. Powered by a Swiss self-winding mechanical movement, with the second time zone displayed by a central hand and the date visible in an aperture at 3 o’clock, this new reference has a 42-hour power reserve. 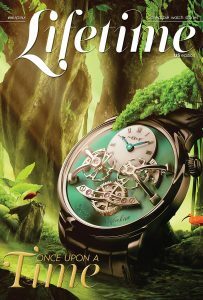 With a diameter of 42mm, its polished/satin-finished stainless steel case, equipped with a protected crown, fits all wrists. Also the case has a thickness of 10.6 mm. The time in the second meridian is read by a central hand and a deep azure blue aluminium bezel, graduated over 24 hours. The instant display of a second time-zone makes it possible to see at a glance the local time and the reference time at home. Its screw-down crown and the opaline black of its dial give it a sporty look. 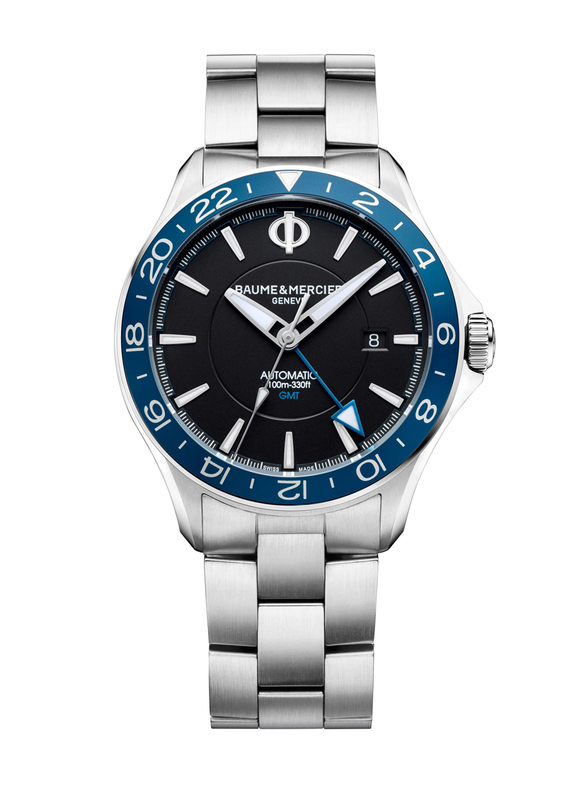 To be totally legible in the dark, the hour and minute hands and the Phi logo at 12 o’clock are coated with white Superluminova blue emission. The robust Clifton Club GMT is also equipped with an antiglare scratch-resistant sapphire crystal and a screw-down full case back decorated with the Clifton Club coat of arms; all ensuring a water-resistance of 10 ATM, to a depth of 100 metres. 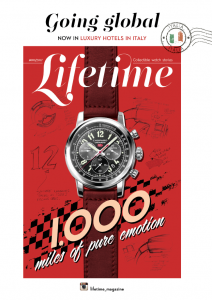 The Clifton Club GMT is available in two versions, with two bracelets. 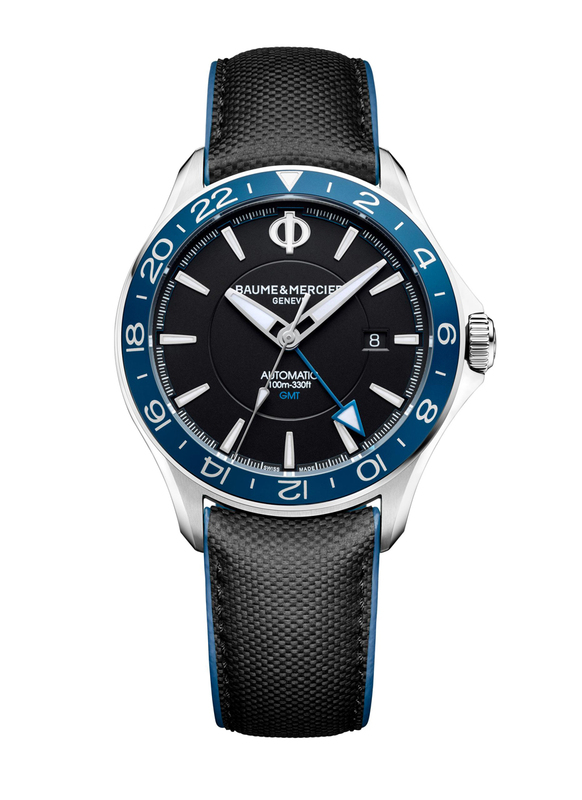 The first option: a black “All Road” calfskin strap decorated with sailcloth-like patterns and a blue rubberised calfskin lining. The second option: a polished/satin-finished three-row stainless steel bracelet. Both bracelets feature an adjustable triple folding buckle and two stainless steel side push-pieces for maximum safety and an easy opening. 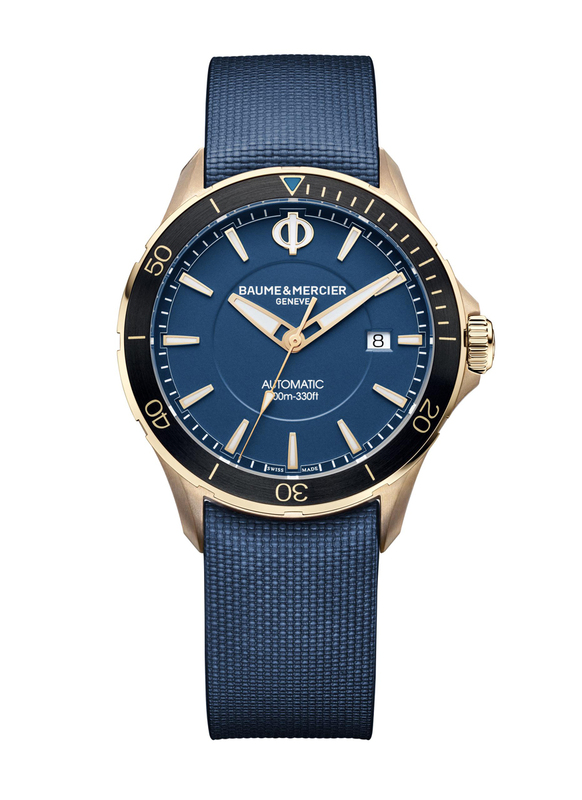 With this collection, Baume & Mercier offers multifunctional watches that can be worn on every occasion. Originally made of stainless steel, the Clifton Club watch is presented this year in a bronze version, giving it a unique neo-retro charm. 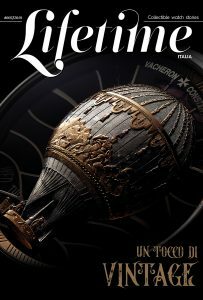 It is available in four dial versions: black, brown, blue and green. With a universal diameter of 42mm, the polished/satin-finished bronze case of this new Clifton Club will acquire a patina over time. The advantage of using bronze lies in the fact that it is a living, changing and non-magnetic material, thus ensuring better protection of the movement’s precision. As it oxidizes, the bronze case will become darker in colour, a deeper brown, and may in time develop a greenish sheen. All these chromatic nuances are due to exposure to air, water or sunlight. 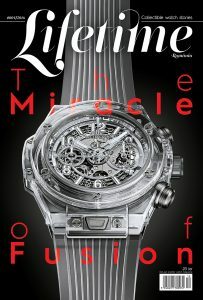 At the heart of this case of 10.3 mm thick, is a self-winding mechanical movement with 28,800 vibrations per hour (4Hz). The sporty lines of the Clifton Club Bronze are also highlighted by its screw-down bronze crown, its unidirectional rotating bezel, a water-resistance to 10ATM and a scratch-resistant sapphire crystal that makes it suitable for everyday use. 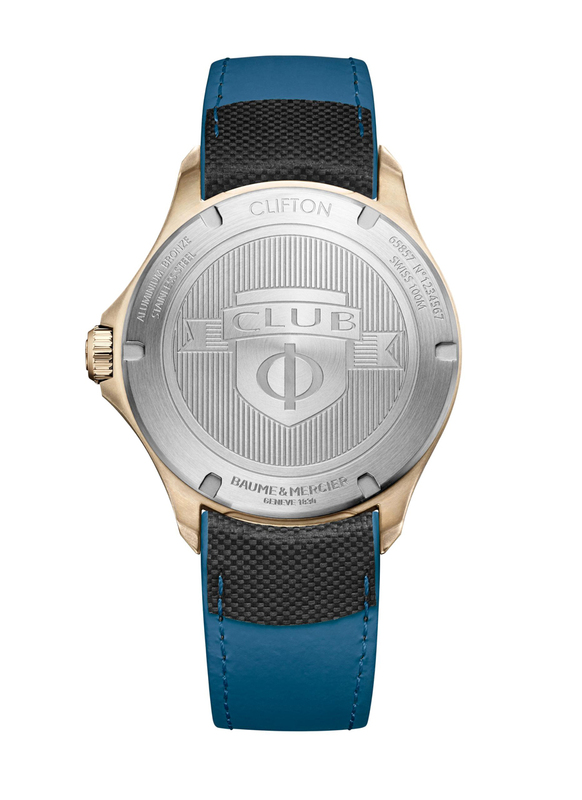 The Clifton Club Bronze is available in four versions. 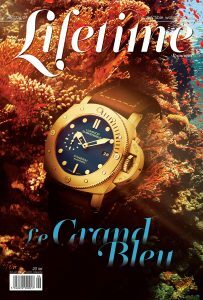 The first is the black dial and black “All Road” calfskin version with sailcloth-like patterns and a blue rubberised calfskin lining – available with an additional brown nubuck calfskin strap. 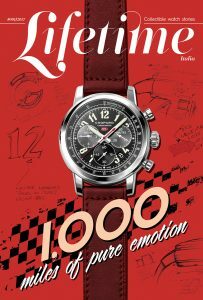 The second version has a brown dial and a brown nubuck calfskin strap with off-white topstitching and an additional black rubber strap. 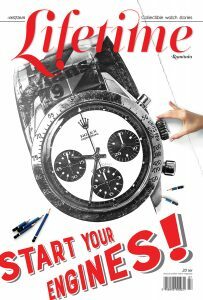 The third version has a blue dial and blue rubber strap. 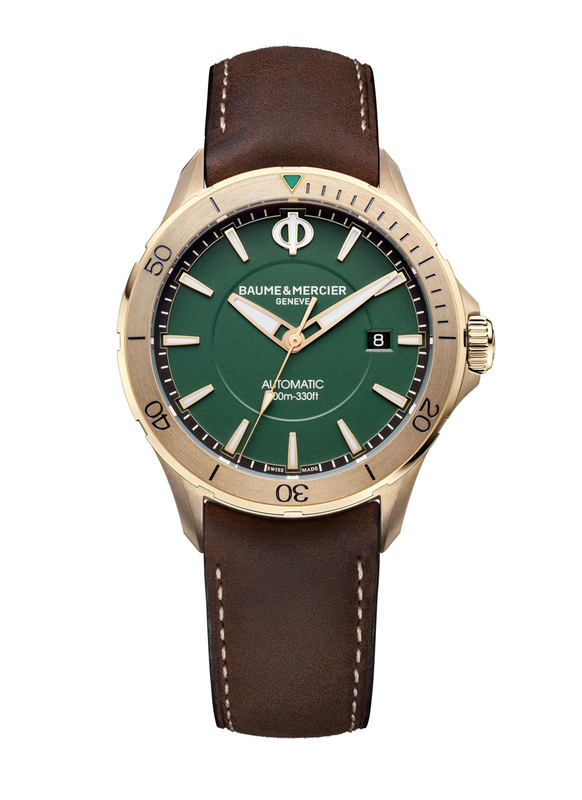 The fourth version has a green dial and a brown nubuck calfskin strap with off-white topstitching. Again, for these two last references, an additional bracelet is available: a black calfskin strap with a green rubberised calfskin lining. The screw-down stainless steel case back is decorated with the Clifton Club collection coat of arms. Each bracelet is equipped with a pin buckle with stainless steel loops.